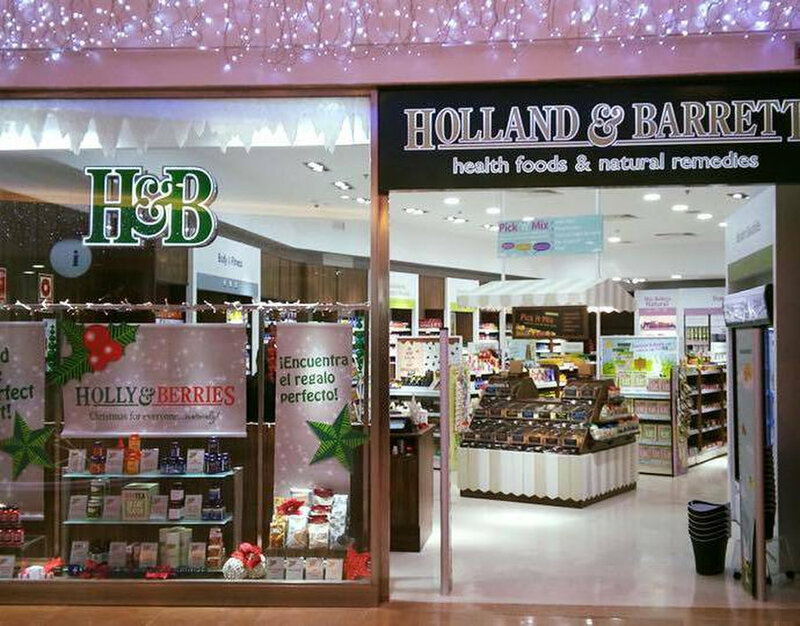 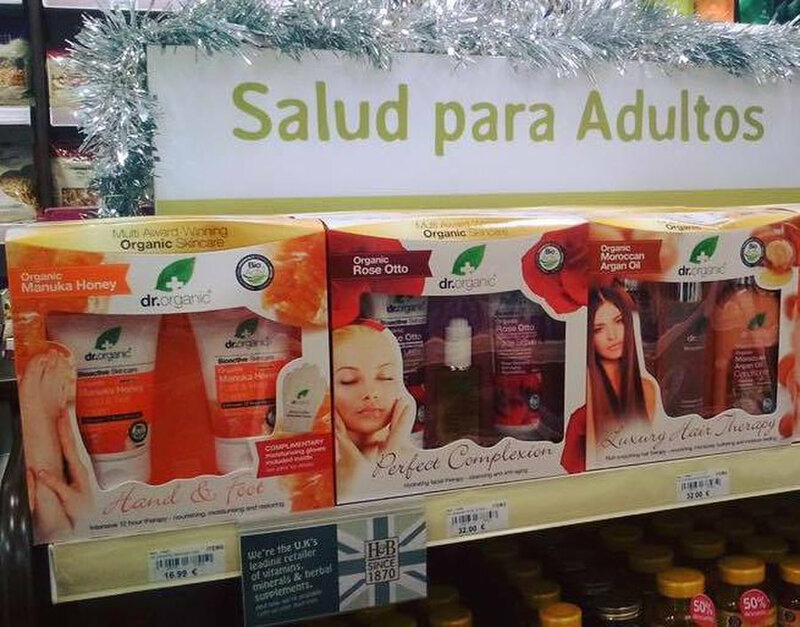 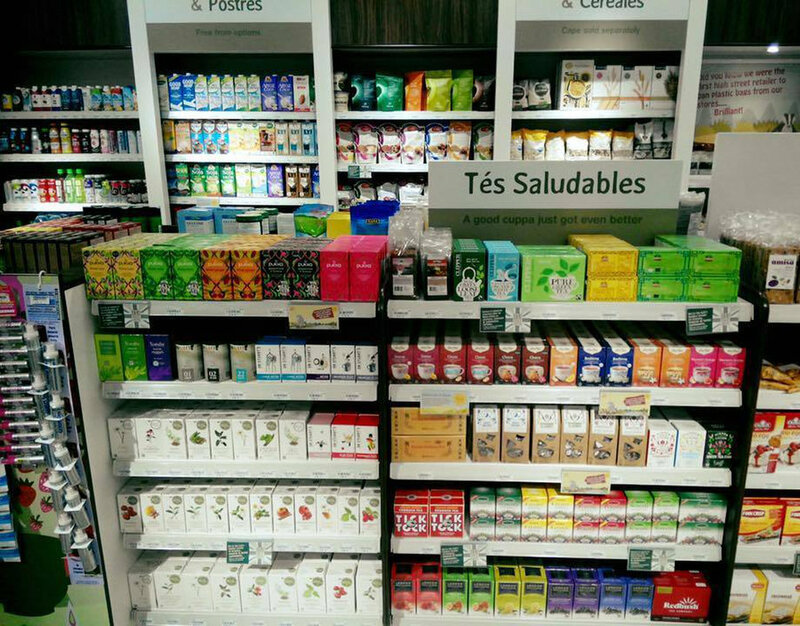 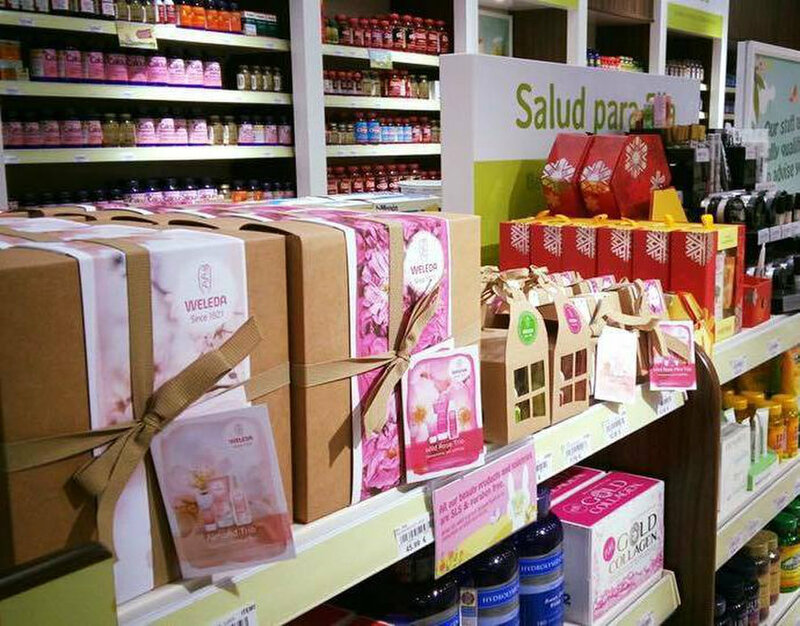 Holland & Barrett is Europe’s leading Health Food Stores Retailer Spain selling Health Foods, Natural Food Supplements, Organic Skincare Products, Herbals and other Grocery items online and also have 4 outlets for shopping. 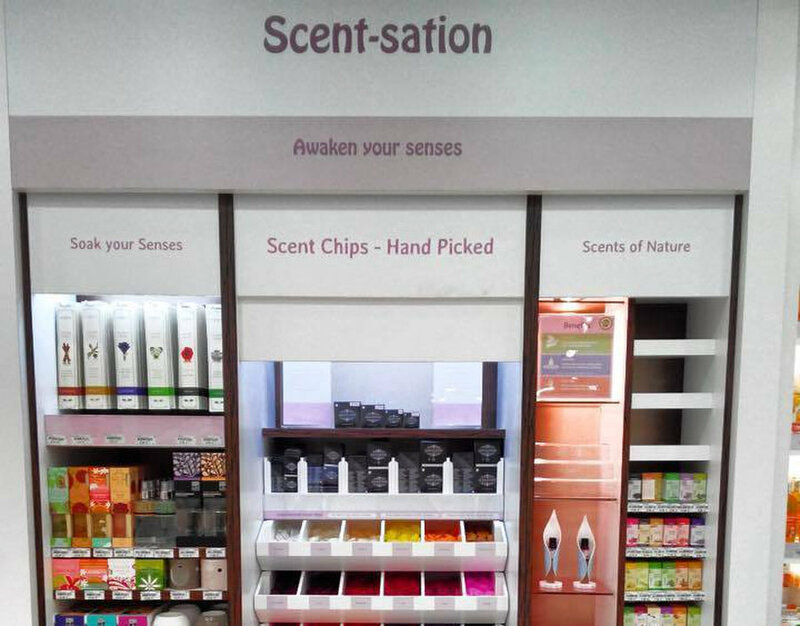 Our stores are a familiar sight in almost every major city and town across the U.K, as well as China, Dubai, Malta, India, Singapore and many more countries, with new outlets opening up all the time. 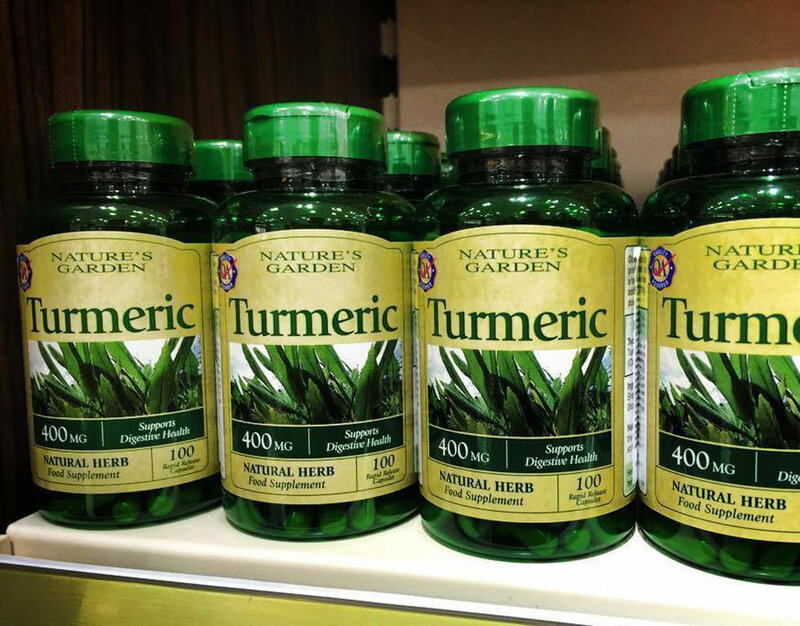 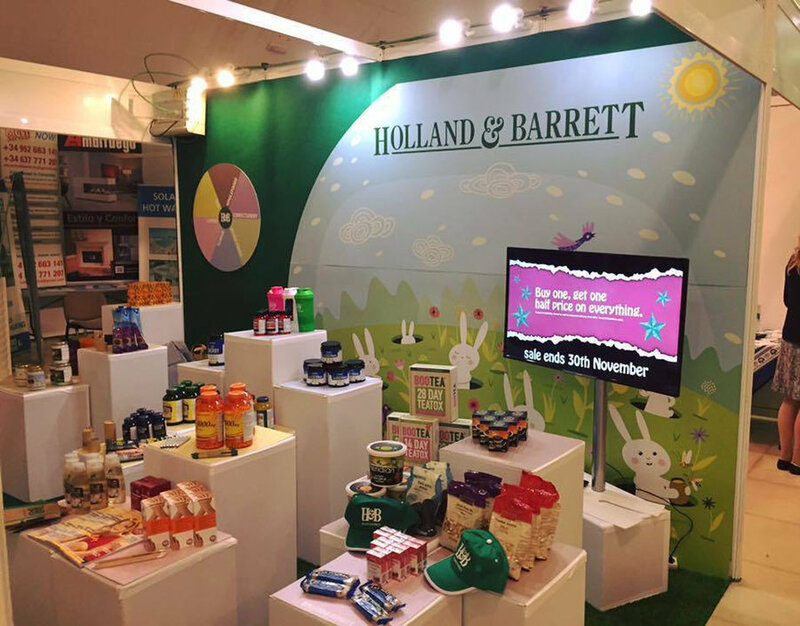 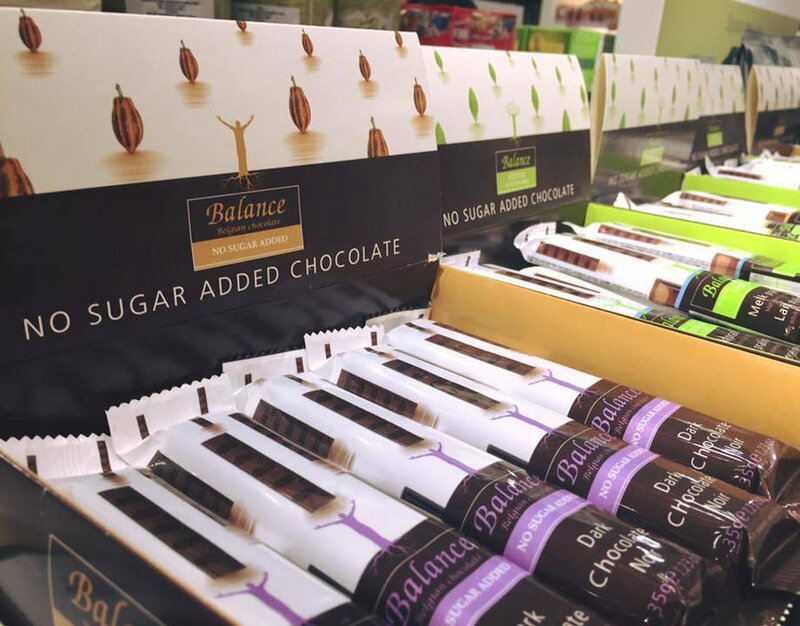 Interest in natural food supplements has increased considerably over the last few years and Holland & Barrett has always had a commitment to its customers to provide high quality products at value for money prices.